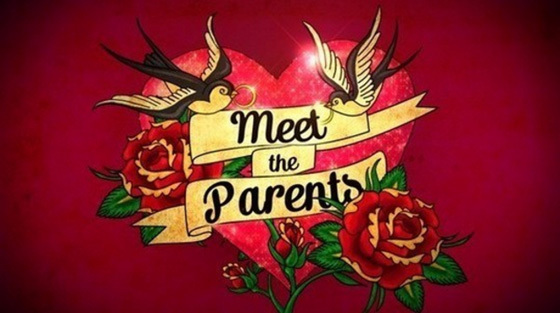 UK TV channel ITV is producing a new dating show called Meet The Parents to be hosted by Holly Willoughby. 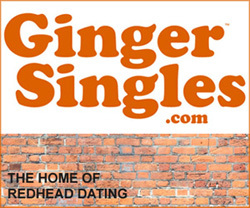 So if you’re single and looking for love? 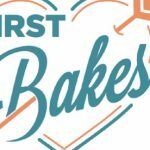 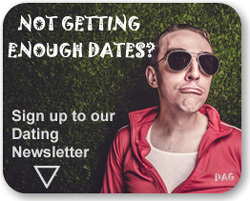 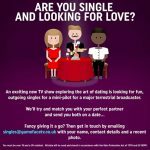 They’re looking for fun, outgoing singles PLUS their families to take part in their brand new, UK prime-time dating show! 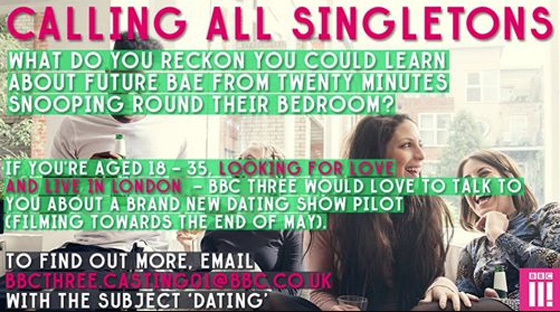 Applicants must be over 18 years of age. 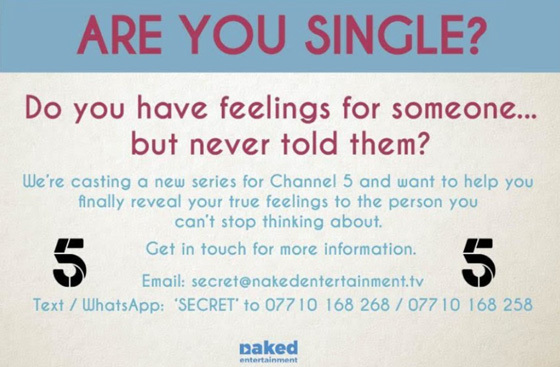 To apply send an email to: newdatingshow @ itv.com with your name, age, telephone number, a recent photo, and a little about why you’d like to take part in the show. 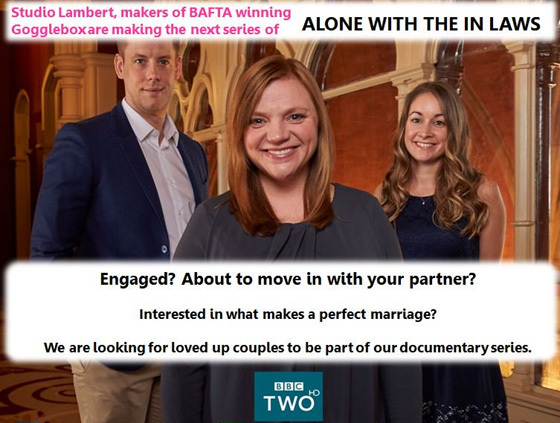 Current last date for applications is 5pm on Friday 9th September 2016 (this may be extended without notice at the Producer’s discretion). 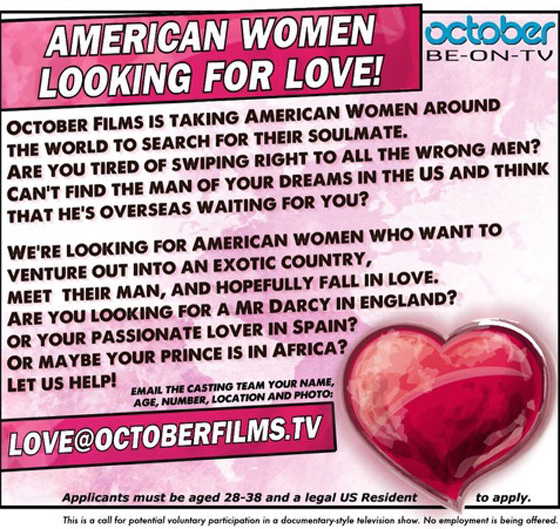 Audition/casting period: Monday 9th May – Friday 9th September. 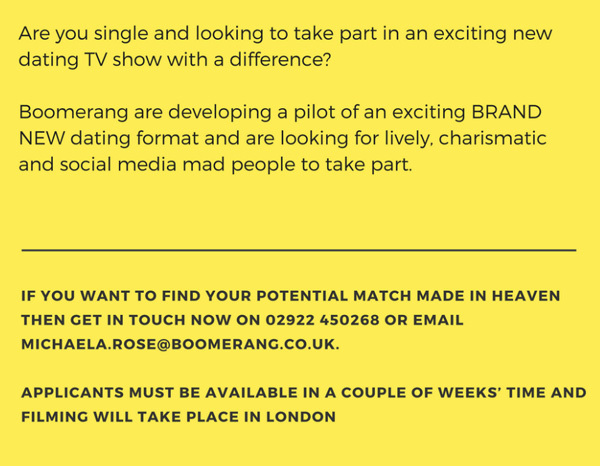 This entry was posted in Casting Call, TV Dating and tagged #CastingCall, Be on TV, Dating Show, Holly Willoughby, ITV, Meet The Parents on June 7, 2016 by admin.